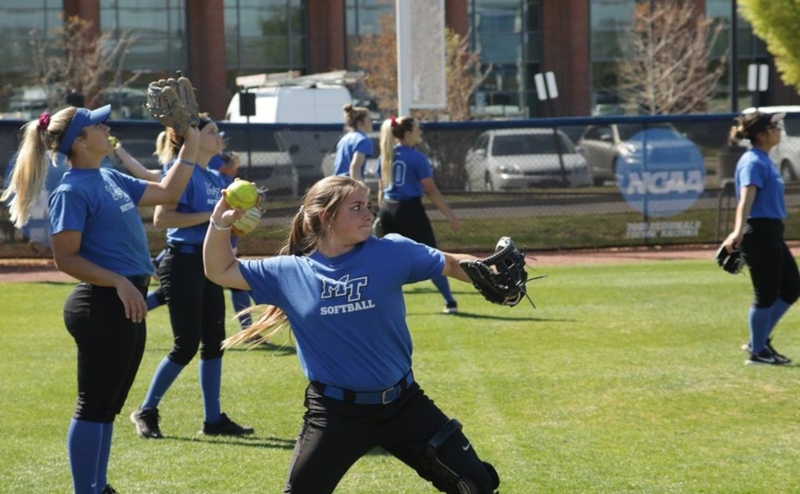 The Middle Tennessee Blue Raider softball team was in Boca Raton, FL this weekend to take on the Florida Atlantic Owls in a three-game set. In three close games, Middle Tennessee managed only one victory, losing both games on Friday before winning 2-1 on Saturday. Senior Megan Chocallo got the start in the circle for the Blue Raiders in game one and struggled from the first pitch, lasting only a single inning and giving up two earned runs on four hits. She was relieved by Pattie Ruth Taylor, who gave the Raiders a solid outing with 3.1 innings of two-run ball. This allowed the Blue Raider offense a chance to get going and when they did, they got to FAU starter Tatum Buckley in a big way. After a single by Precious Birdsong made it 2-1, the Owls got a run back in the bottom of the same inning. Infielder Kristin Uselton had the big hit for the Blue Raiders, as she stroked a two-run single in the top of the fifth to score Keely McGee and Kaylyn Slatter to tie the game at three. The Owls once again got the run back in the bottom of the same inning, but the Blue Raiders didn’t quit there. Senior Austyn Whaley hit a sacrifice fly to score Summer Burgess to tie the game and send it to extra innings. Gretchen Greer got the ball in the circle next for Middle Tennessee and after 4.1 solid innings, she was the first to blink for either team. Greer gave up the game-winning sac fly in the bottom of the ninth for FAU, who took the victory by a final score of 5-4. 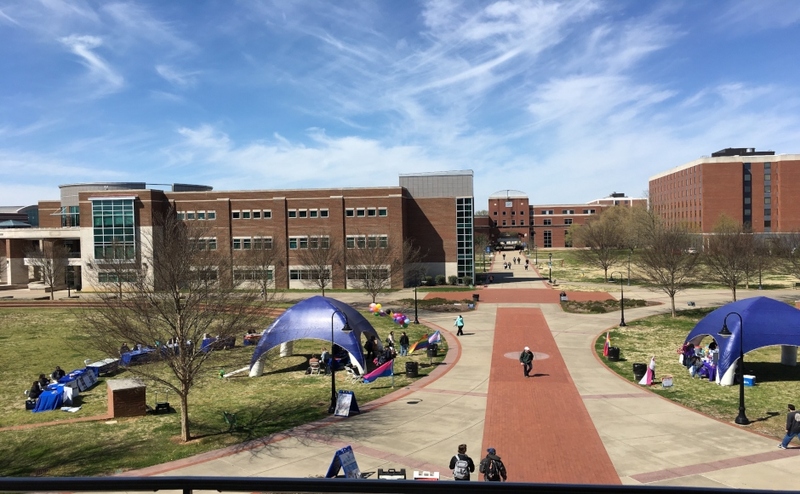 The Blue Raiders didn’t have time to worry about game one, as they quickly turned to ace pitcher Cori Jennings for game two. She was just as solid as she’s been all year, pitching 6.2 innings of three-run ball with six strikeouts. Middle Tennessee struck first in this one, as Whaley continued her solid start to the series with an RBI single in the top of the first inning. FAU scored the next two runs by either team to take the 2-1 lead. Jennings held the Owls at bay and gave the Blue Raiders a chance to make yet another comeback. Middle tied the game in the top of the sixth as catcher Morgan Harris singled to drive in Birdsong to bring the score to 2-2. Jennings continued her play all the way until the last couple of batters, as the Owls scored the game-winning run on a single in the bottom of the seventh to win by a score of 3-2. The loss brought Jennings’ record to 7-12 on the season. 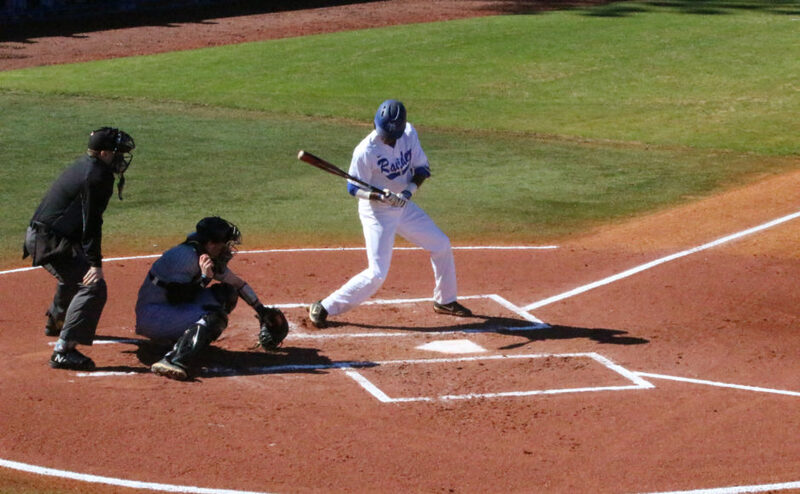 Down 2-0 in the series, the Blue Raiders were hungry for a win heading into Saturday’s finale. 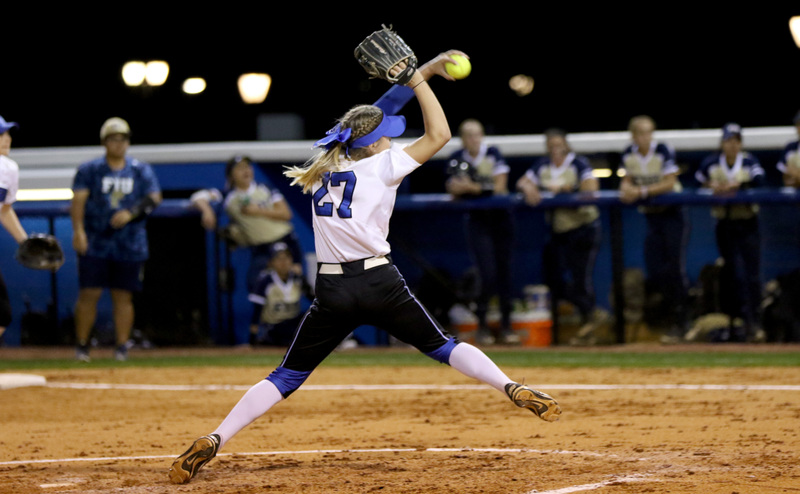 In yet another close game, Middle Tennessee turned once more to Jennings in the circle and she gave them one of her best outings of the year. Jennings pitched all nine innings of the Blue Raider’s 2-1 one and only gave up five hits. While she struggled with control and walked five, she alleviated that issue by striking out seven Owls. The Blue Raiders once again found themselves down as FAU took a 1-0 lead on an RBI double in the bottom of the third inning. MT broke through in the top of the fifth when Birdsong tripled home Burgess to tie the game at one run apiece. The game-winning blow was delivered by Burgess when she singled home Lexi Cushing to take a lead that the team wouldn’t relinquish as they left Boca Raton with a 2-1 win. The Blue Raiders will return home to Murfreesboro and take on Alabama A&M in a double-header on Tuesday night; first pitch is set for 4 p.m.